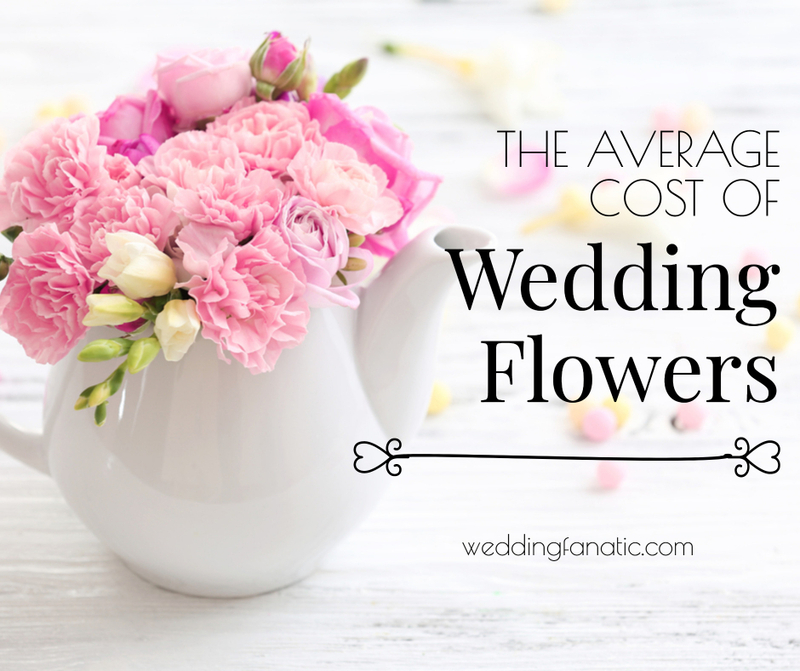 What is the average cost of flowers for a wedding? You might be surprised to know how much your wedding flowers will actually cost you. Flowers will take almost one-third of your wedding budget or even more depending on your taste and preference. 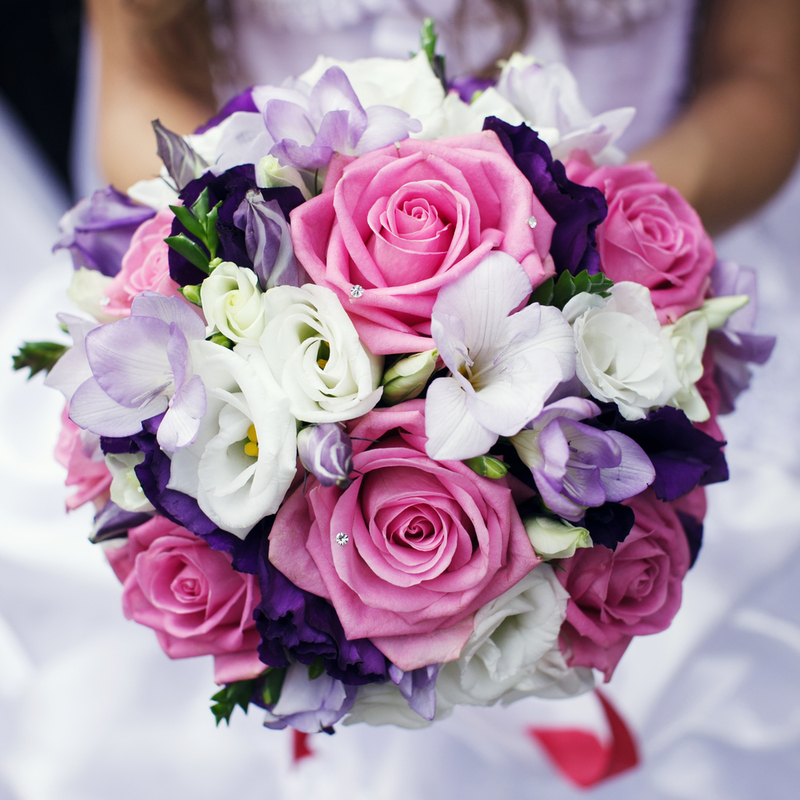 It is wiser to buy wedding flowers in bulk as it would be more convenient and budget friendly. Know that flower costs vary according to season, volume and location. We would only be able to provide you with an average estimate of the prices to help you prepare the wedding budget. There are few things that usually do not vary according to theme. Whatever theme, location and planning you do, you would require flowers for these basic aspects. A rough estimate on the higher end and lower end price is provided here. You can pick higher end prices for particular special items you and balance the rest with lower end prices. There are various items that vary according to your theme and other factors. Whether your theme is vintage, rustic or beach, you can always experiment with more floral items within your budget. 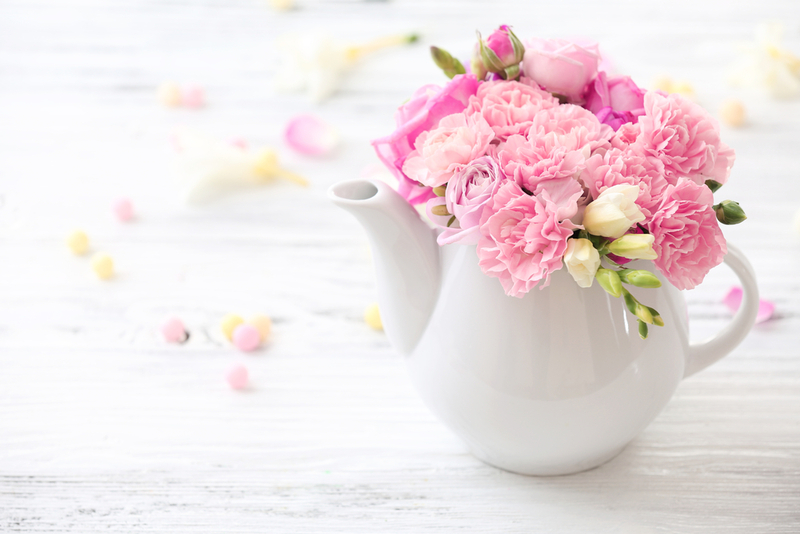 We made a list of unusual or less common floral items for your convenience so that you don’t forget to consider them while planning your floral budget. There are various hidden costs that you might fail to consider with all the planning and busyness. When it comes to flowers, perfect timing, combination and smell is of great importance and you need to choose them carefully. In this regard, you would need help from a professional floral designer. 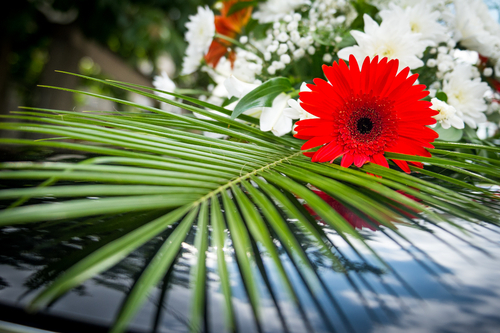 The florist’s service charge is an important factor for your flower budget. Generally, if you buy wedding flowers in bulk, they usually charge less since it is more convenient to deliver. This brings two new extra charges which are delivery and set-up charges. Sometimes, your florist incorporates these two charges with the total budget and somehow you can’t match where you are spending the extra money. The extra money is basically the service, delivery and set-up charges. Say, you have your mind set on certain blooms as it holds great emotional value to you and somehow that flower is rare to find or on the higher price end. What you need to do is, choose one of your favorite flowers in special items such as your own bouquet or boutonniere and adjust prices with cheaper flowers for other items. Cymbidium orchid, hydrangea, peonies, lilies, garden roses are some of popular expensive wedding flowers. Their average cost ranges from $6-$25 each, depending on the season and availability. Good thing about wedding flowers is that you have a wide menu of options. If you find a certain flower expensive, you can always find a cheaper alternative with similar color. Carnation, freesia, rose, chrysanthemum, stephanotis are some cheaper alternatives for wedding flowers. Their price range is from $0.76-$5 each. The cost can be reduced if you stick to two to three types of flowers and buy wedding flowers in bulk at a wholesale rate. If you are into floral designs and items, flower accessories are a must for your wedding. The accessories include corsages, boutonnieres, floral crowns, corsage pins and so much more. To make things easier for you, here’s a list of some common floral accessories. Your total floral budget would definitely vary according to the size and season of your wedding. If you plan your wedding during the busy season, your budget would definitely be on the higher end. The most suitable option is to go for seasonal flowers and select only few expensive items and balance it with other cheaper items. Your wedding flowers can cost you an approximate of $1000 to $4000 depending on the arrangements you are planning.